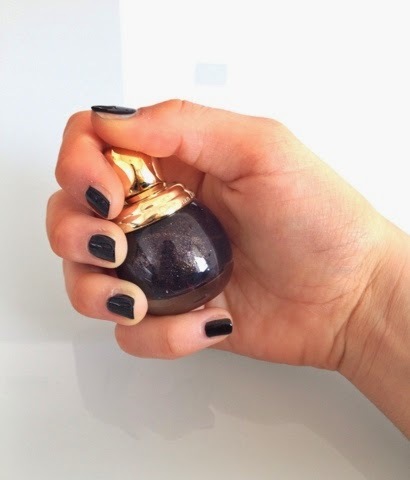 Sara Pags : Dior is on my nails tonight! Dior is on my nails tonight! 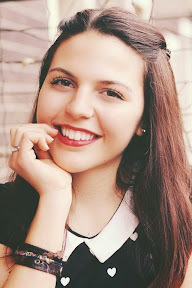 Just a very quick post to show you how I painted my nails today. so I decided to wear this nail polish, TRÈS CHIC! 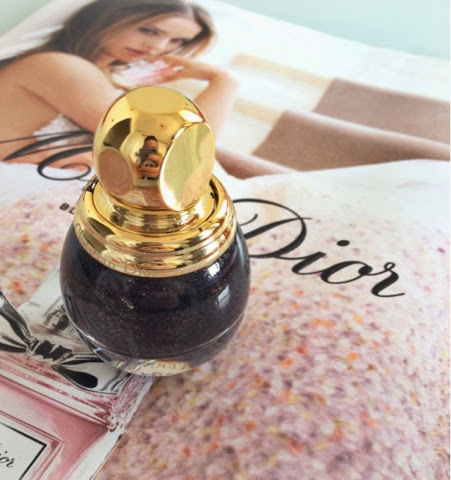 It's Dior nail polish in Diva number 109... A black and gold polish, perfect for a night out! But look at the packaging: how cute is this little bubble?! Overall, it lasts a very longer time than other polishes together with a good top coat. Last time I put it, it took me about a week to mess up! I'm sorry I don't have idea about the price, because my mother got it at work.